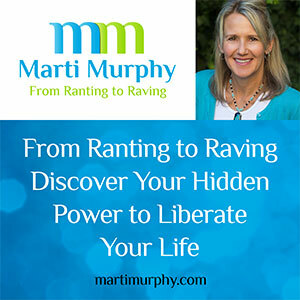 Join Marti Murphy for a powerful interview with Certified Life Coach, Sharon Ellert. 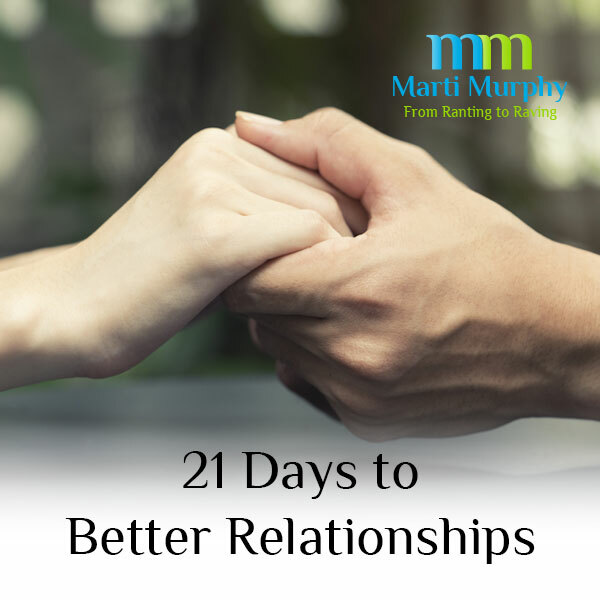 Marti and Sharon are going to talk about how trying to manifest what we want, along with many of the Self Development programs, and much of the teachings of the Law of Attraction, are actually creating a pandemic of separation and dis-empowerment. 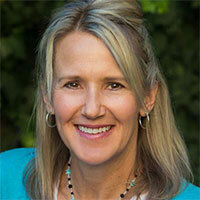 Sharon Ellert is a Certified Life Coach, trained seminar leader, and has extensive knowledge in nutrition and kinesiology. She became a student of quantum physics, cell biology, neuroscience and neuropsychology. She is also trained in energy psychology and several energy balancing techniques as well as ancient and indigenous teachings.